This is where I'll be next week. From the American Birding Association Blog: Crazy female burrowing owl does 2 broods--1100 miles apart! Oklahoma should really look at the lesser prairie-chicken as an economic opportunity, not an economic bust. There's a lesser prairie-chicken festival--Leks, Treks and More! It's hawk migration time--find a Hawk Count near you! A Swainson's hawk in the snow? 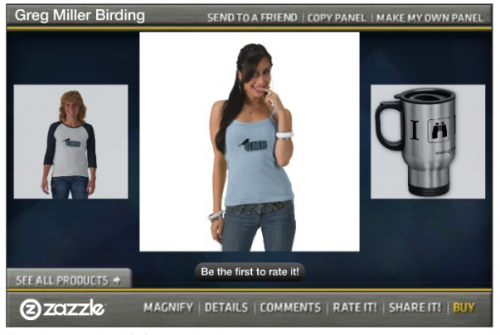 WildBird magazine makes an appearance in the movie! 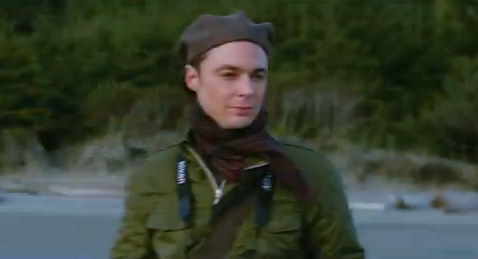 Jim Parsons is supposed to play a bird blogger. Who is he? Have you ever seen a bird blogger in a beret?